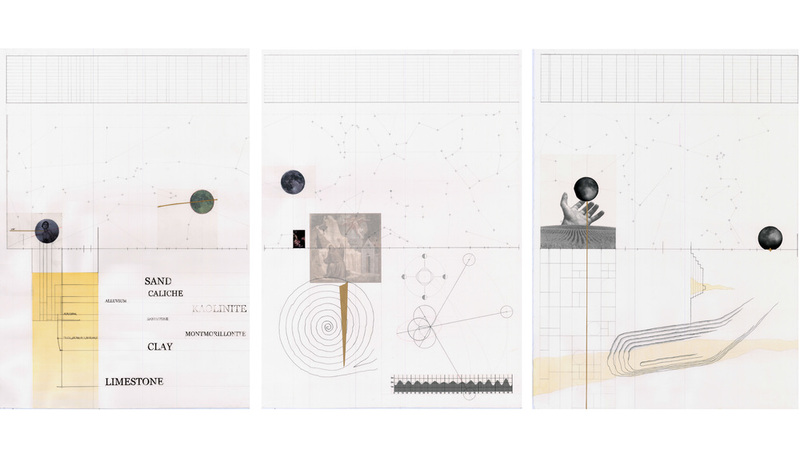 Rome Prize winner, Nicole Wiedemann, coordinated this studio as a investigation into how to extract vital information from historical text, maps, and site visits so that meaning can be understood and represented throughout the process of design. This project focused on the Spanish explorations into Texas and the city of San Antonio by produced a series of experimental maps exploring ways of tracking exact positions over time. This mapping exercises culminated with the design of an archeological archive and visitors center that is designed using ephemeral artifacts discovered through the mapping process.